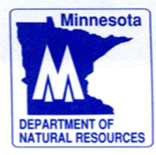 The DNR Grants Unit is preparing to send out FY 14 contracts to all ENRTF and OHF ML 2013 appropriation recipients in July. If your organization is a prior recipient, you will notice a few changes to contract agreements, Attachment E, and the Reimbursement Manual. The new Reimbursement Manual and Attachment E will be sent out to all appropriation recipients, not just those with new FY14 contracts, via email. All modifications to the documents will be summarized in the email. 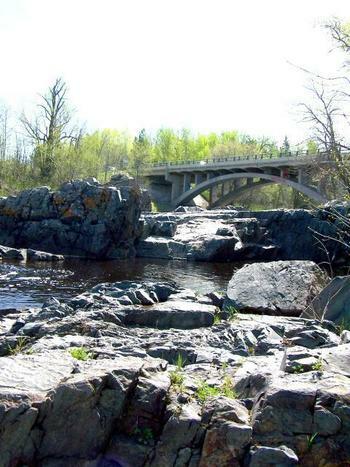 These modifications were made with appropriation recipient comments and interactions through FY13 in mind as well as with Lands and Minerals and other involved DNR staff consultation. We hope they will make for a clearer document and process for all involved. The Grants Unit will be offering an online training on the Reimbursement Manual/process in the fall. On occasion, organizations may determine they must return funds after they have submitted for, and been paid on, eligible reimbursable expenses. There can be a variety of reasons for this, but in any case, it is important to contact your assigned Grants Specialist immediately once it has become a necessity. Grants Specialists will ask for a narrative on why the return of funds is necessary and advise the organization to return the amount to the DNR in the form of a check, which will be deposited back into the organization's appropriation account. 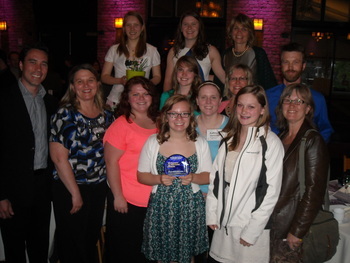 The Pass-Through Grants Unit would like to congratulate the Prairie Woods Environmental Learning Center, the Southwest Initiative Foundation, and the school districts in 32 greater Minnesota communities for winning the 2013 Environmental Initiative Award in the category of Environmental Education. These partners collaborated as part of the Youth Energy Summit (YES!) 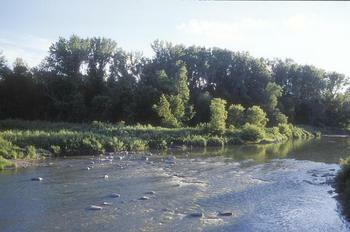 program, with funding from the Environment and Natural Resources Trust Fund (ENRTF) as recommended by the Legislative-Citizen Commission on Minnesota Resources.